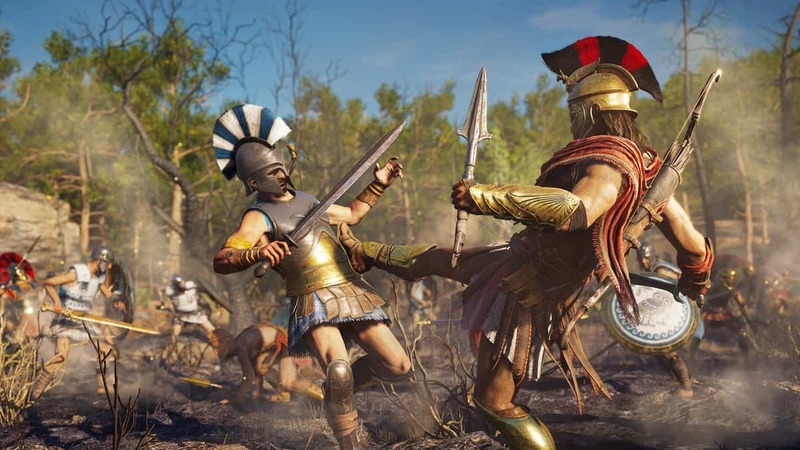 Naval Combat is one of the things that you can do in Assassin’s Creed Odyssey. 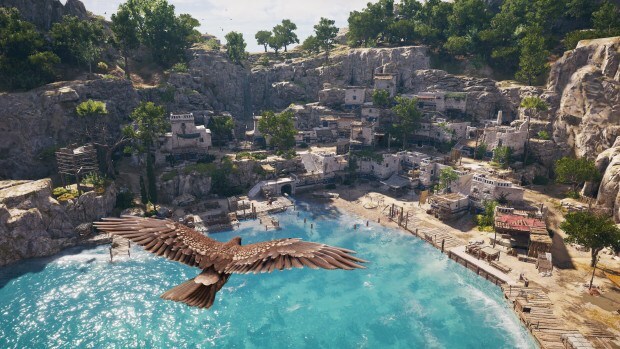 However, you will run into some problems with figuring out the mechanics and that is where our Assassin’s Creed Odyssey Naval Combat Guide will be at your side to assist you. Let us go ahead and look at what are some of the ways you can take part in Naval Combat in the game. We will look at multiple ways to sink the ships so that you have various different means at your disposal to take down your enemies. Some ships that are out at sea will attack you as soon as they see you. These are pirate ships and you have no option but to defend yourself. Merchant ships on the other hand, have no combat abilities but destroying them raises your bounty meter quite heftily. Mercenaries can also pursue you if you have a bounty on you. 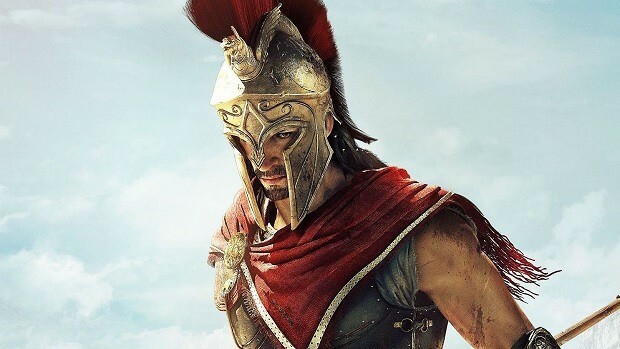 Lastly, the army ships of both Athens and Sparta leave you alone unless you come face to face with them during a quest. There are many different ways to attack your enemy in the game. Try to use your mobility to take out the enemy. The speed at which you attack is much higher and you can chase ships down much more easily in this game. You have the option to ram the enemy ships to deal damage to both you and your enemy. Remember that there are a total of 2 different methods to damage the enemy ships. You can either ram the ship or use the archers and javelin throwers. If you are not in the mood of getting up close and personal with the enemy, then the archers are your best bet. You can use them to deal consistent damage and increase the damage by holding the trigger when using the javelins. You can also hit the ship dead center in order to cleave through the ship and cut it into 2 different pieces. This will make you regain your health and give you additional rewards for your actions. Alternatively, you can also use the attack of your crew to sink the ships. Once you are close to the ship, shoot with arrows, munitions and anything else at your disposal. Remember that if you are being attacked by an enemy vessel, you can brace for impact in order to lessen the damage that is done to you when they eventually ram into you. Apart from that, you need to make sure that you are not in the firing angle of the enemy by never exposing your broadside to the opposing vessel. You can also use your boost to drift and become more agile which makes you harder to attack as well as ensuring that you can get in a position to better attack or defend. First, you will immobilize the enemy ships. Then, you can jump onto the ship to invade it like you would if you were a pirate. Kill all of the enemies one by one. If you see an enemy glowing red, you must dodge their attack, as that attack is unstoppable. Get a looting spree after you are done with the enemies and take everything you can. Find the treasure chests and open them before leaving with the loot. You have a small ship at your disposal at the start of the game. However, you can upgrade it to make it much more strong and fast. You can also recruit people to the ship. 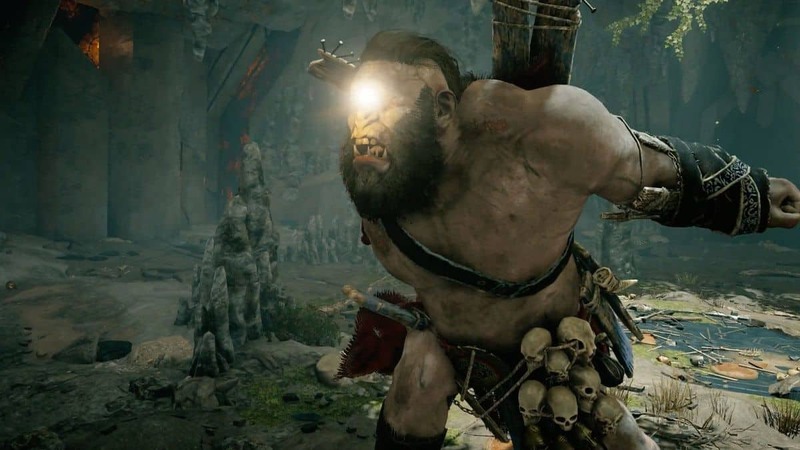 Search for the archer or mercenary that you want and then knock him out before paying him to become a part of your crew. Remember that if you want to see whether or not the person who you are scouting to become a potential lieutenant on your ship is worth it or not, you can use Ikaros to see which bonuses you will get if you use that person as a lieutenant on your ship. Their perks and ability affect your strength so make sure you get good crew onto your ship. There are a total of 3 different areas that you can upgrade. Arsenal increases the speed at which you attack, Weapon Damage is quite self-explanatory, and Ship & Crew Endurance increases the number of defenses that you have. The best upgrades to get are in your Hull as that has an impact on your armor in a massive way and the Arrow Volleys as they add a new spray of volleys in each strike and the damage compounds on itself quite massively. You can also get specific quests which require you to go out and venture into the sea. There is a message board in each town which has an icon of 3 horizontal lines. Get to the board and you will be able to find various different naval quests that you can take part in. If you do not want to head out into towns, your ship will also have a message board exactly like them which you can use to find various different quests. There are a total of 2 different ways that you can find new Lieutenants for your ships. One of the ways is by doing side quests for various different NPCs. These NPCs may decide to join your crew once you have completed the tasks that they have asked you completely. Another way to recruit new people onto your ship is by approaching them and knocking them out by using the L3 button. You can press L3 again to send them to your ship and then select the Lieutenant through the menu on your ship. Here, you will need to pay them a little bit of money in order to become a part of your crew. You initially start with only 1 Lieutenant in your ship. You can access the menu by going to the menu and heading over to the Ship tab. There are a total of 4 slots in the game for you to assign Lieutenants to. You can unlock these slots by upgrading the hull of your ship which is available in the lower left corner of the screen when you have opened your menu. Upgrading the hull will also allow you to be better defensively, so there is no harm in upgrading the hull as soon as you can. 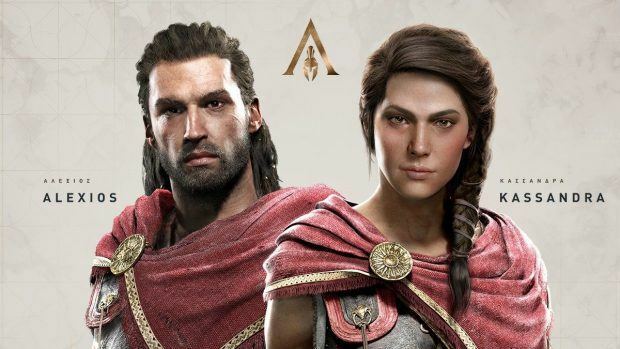 That is all we have for our Assassin’s Creed Odyssey Naval Combat Guide. Let us know if we missed something using the comments section below!